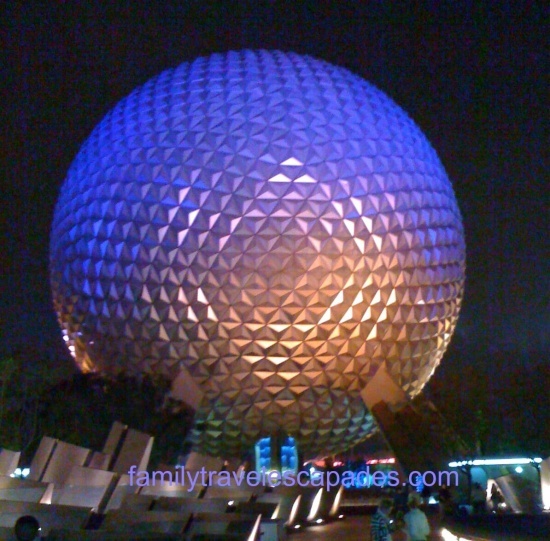 Walt Disney World in Orlando, Florida has some big things in store. Earlier this year, Animal Kingdom resort premiered Pandora – The World of Avatar. The park expanded its hours into the evening keeping rides open, offering evening safaris, and debuting the amazing Rivers of Light show. Animal Kingdom is just the beginning, though. Big improvements and more fun are coming soon to Disney World. Let’s face it. Since opening New Fantasyland at Magic Kingdom in December 2012, the rest of Walt Disney World has gone downhill. There have been multiple closings of attractions throughout the parks. We have lamented this in prior posts. here. More visitors have crowded in with less to do. Walt Disney World celebrates its 50th anniversary in 2021. Epcot turns 40 in 2022. With this in mind, Disney is preparing with big changes and new attractions. 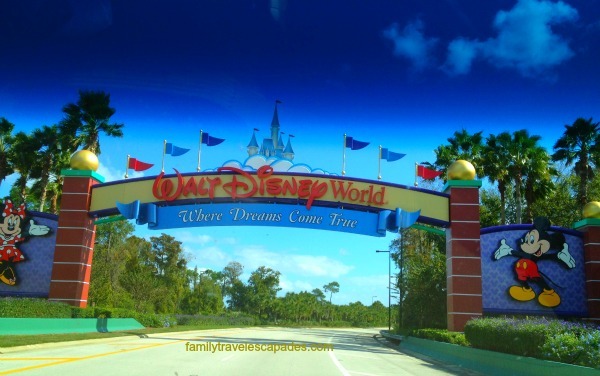 Read on to see what is coming soon to Disney World. 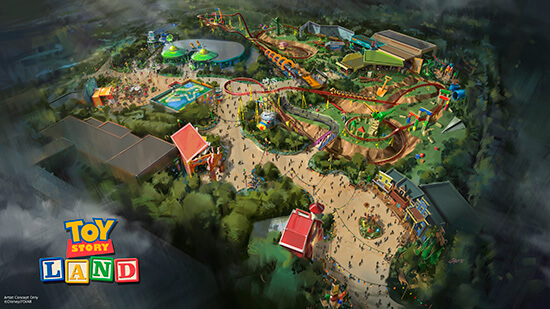 In the Summer of 2018, Disney’s Hollywood Studios will begin a much needed expansion: Toy Story Land. Here, you will feel like you have shrunk to the size of a toy in Andy’s backyard. Two new major rides are joining the popular Toy Story Midway Mania. 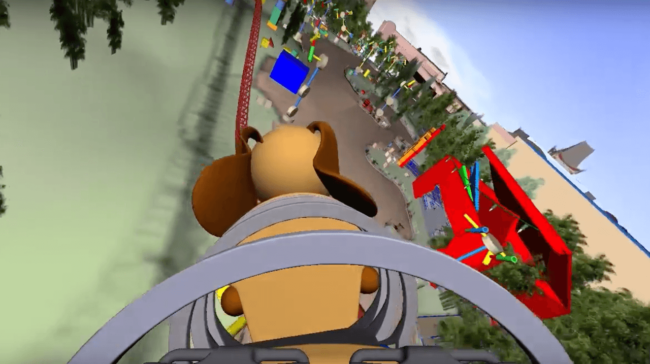 Slinky Dog Dash will be a family friendly roller coaster ride. On Alien Swirling Saucers, you will spin around while trying to escape the Claw! What fun! Disneyland did an amazing job with Cars Land. I personally am a bigger fan of the Toy Story movies. If they even close in the theming to Cars Land, then Toy Story Land will be amazing. A year later, sometime in 2019, a new Star Wars based “land” will open at Hollywood Studios: Star Wars: Galaxy. 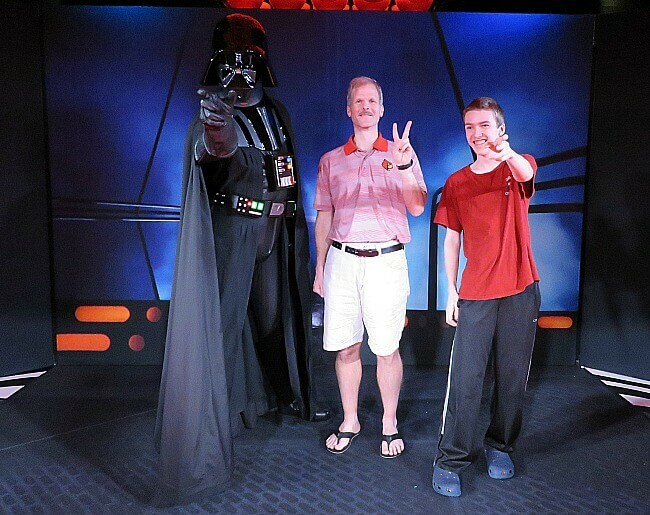 Hollywood Studios already has the Star Wars themed Star Tours – the Adventure Continues and Jedi Training Academy. Two new attractions are coming here, also. The first will put you in control of flying Hans Solo’s Millennium Falcon. In the second attraction, you will be caught in the middle of a battle between the First Order and the Resistance. Can you believe that Walt Disney World has never had a Mickey Mouse themed ride? That will change by 2021, when Mickey and Minnie’s Runaway Railway opens. 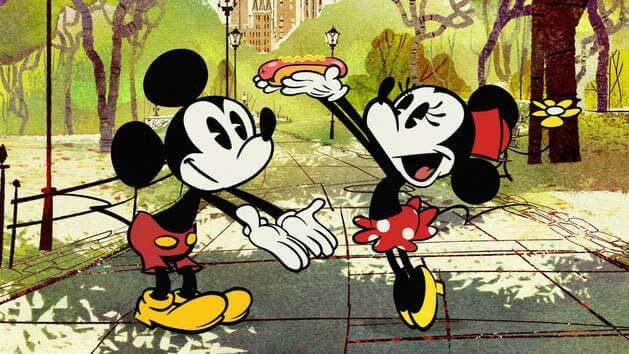 Riders will coast through a new Disney cartoon based on Disney Channels “Mickey Mouse” shorts. Rant: The Great Movie Ride, a long-term stalwart at Hollywood Studios will close in August. It appears that Mickey and Minnie’s Runaway Railway will take its place. Why close the Great Movie Ride? Hollywood Studios at present can barely fill a half day. Many attractions have already been axed. Until the Toy Story and Star Wars lands open, Hollywood Studios will be a shadow of it’s former self. At the recent D23 Expo, Disney announced that a new Guardians of the Galaxy themed attraction will open at Epcot sometime prior to Walt Disney World’s 50th Anniversary in 2021. Unfortunately, it will take the place of Ellen’s Universe of Energy attraction. I have neither seen nor heard any details of the new attraction,, but any new expansion is welcomed..
Rant: BOO!!!! I hate it when they close something. Why can’t they just add attractions? There is plenty of room. This further makes Epcot less interesting until the new attractions arrive. The France Pavilion in the Epcot World Showcase will see the addition of Ratatouille – The Adventure, based on the Pixar movie Ratatouille. This ride already exists and is a favorite at Disneyland Paris. I cannot wait to tour Paris with my favorite, rodent super-chef. This too will be open prior to 2021. Ride it here. By 2021, a new coaster type attraction will open in Tomorrowland at Magic Kingdom. It is based on the two TRON movies. The ride already exists at Shanghai Disneyland, where it is the top rated attraction. I will admit that I have never seen the TRON movies. I think that this is a good addition, though. Ride it here. 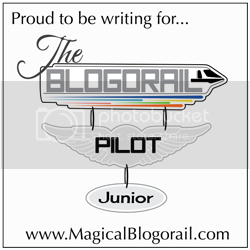 It was rumored that Tomorrowland Speedway would close for this. Fortunately, this is not true. Nothing will close! Disney will present stage shows similar to Disney Cruise Line shows, Finding Nemo the Musical at Animal Kingdom, and Tangled at Royal Theater in Disneyland. The Theater will be a replica of the Willis Wood Theater in Kansas City where Walt Disney lived and worked circa 1920. By 2021, a new Star Wars themed resort will open. It will complement Star Wars: Galaxy Edge at Hollywood Studios. Disney has long paired resort hotels with “lands:” Adventureland/Polynesian, Frontierland/Wilderness Lodge, Animal Kingdom Resort/Animal Kingdom Hotel and more. This resort will obviously be different, as it is the first based on a fictional land. It is reported to be a luxury resort. This would make it the first new luxury resort at WDW since Animal Kingdom Lodge was opened in 2001. I anticipate that it will be immensely popular. Near Epcot and Hollywood Studios, the Disney Vacation Club (DVC) will add another resort in 2019. Even though it will likely not be officially linked to the Caribbean Beach Resort, it sure seems that way. It will also be on the path of the new transportation option. The DVC is quite popular and helps keep Walt Disney World packed. We are DVC members and love it. 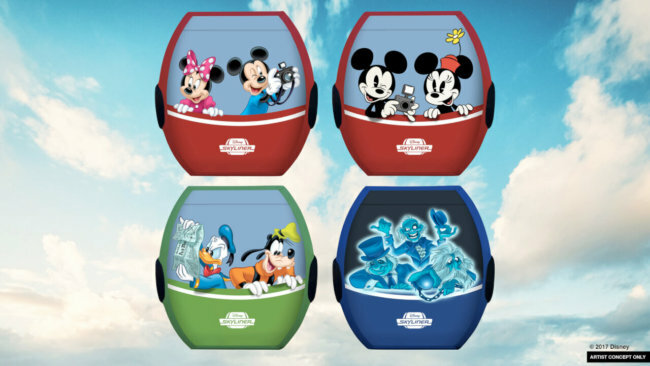 Guests at Disney’s Pop Century, Art of Animation, Caribbean Beach, and (upcoming) Riviera Resorts will get to ride a Gondola to Hollywood Studios and to the International Gateway at Epcot. I can imagine that the views will be astounding. Minnie Vans are basically a Disney operated cab service to get you quicker from place to place for a “nominal fee,” $20. 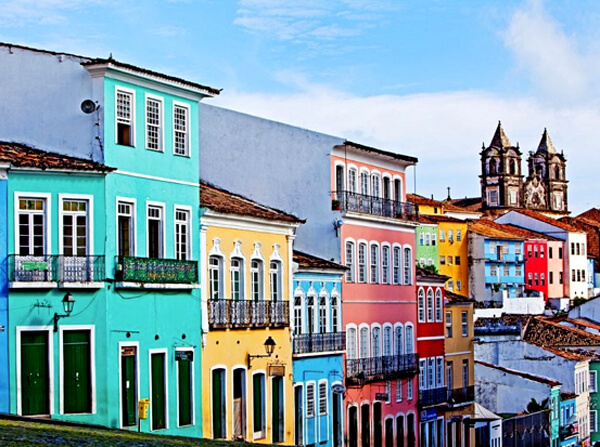 This could be beneficial if you do not have a car and have dinner reservations. 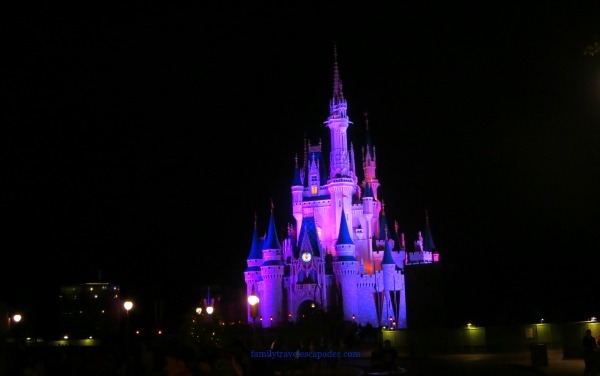 With what is coming soon to Disney World, the future is bright for Walt Disney World fans. By 2021, Walt Disney World will have added 9 new attractions (plus the two recently opened at Animal Kingdom), two new resorts, and a gondola. Here is hoping that Epcot will add new countries prior to turning 40 in 2022!